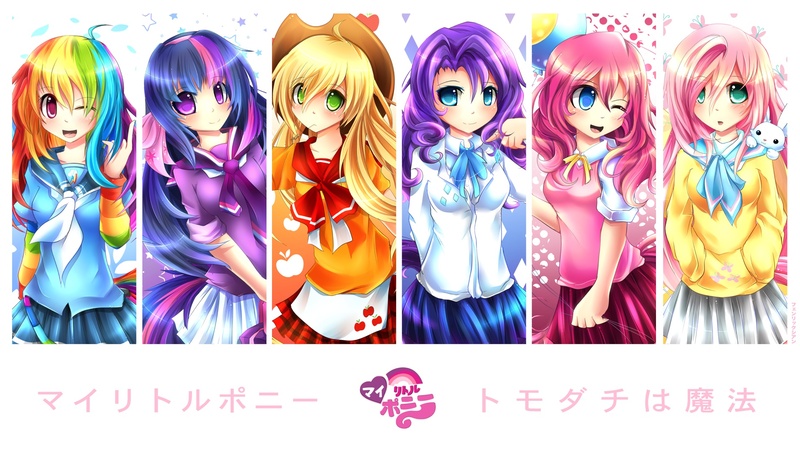 The Mane 6 anime my little gppony, pony friendship is magic. Mlp as an anime. HD Wallpaper and background images in the My Little Poney club tagged: photo my little pony mane six anime. SORRY GUYS! I'VE GOT zaidi PONIES TO POST!